The concept of "jazz" is very wide, and it covers a wide variety of subgenres which are totally unrelated. Jazz is inclusive music, in that it absorbs, integrates and adapts interesting elements from other musical genres easily. And also in the Middle East, and Lebanon maybe even more so because it is one of those countries which has more inhabitants living outside the country than inside, which of course leads to broad cultural influences. 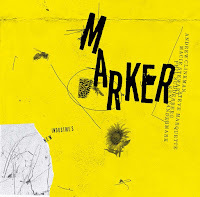 Possibly the most experimental of all music comes from the Al Maslakh label, which organises the annual IRTIJAL festival and releases few but regular releases with musicians such as Sharif Sahnaoui, Mazen Kerbaj, Raed Yassin, Bechir Saade, Christine Sehnaoui, but also Brötzmann, Ingar Zach, Michael Zerang, Rodhri Davies. I have not heard this album yet, but I look forward to hear it. 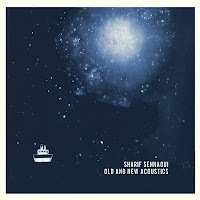 Sharif Sehnaoui is a minimalist, percussionist and guitarist, as you can watch on the video below. His playing can lead to fascinating results, with hypnotic and chime-like sounds bouncing off in all directions, erupting out of his horizontal guitar. Check out some of the tracks on this album, "The Ruptured Sessions Vol. 2", a series of four albums by Ziad Nawfal dedicated to present contemporary Lebanese music. Vol. 2 is dedicated to experimental music. 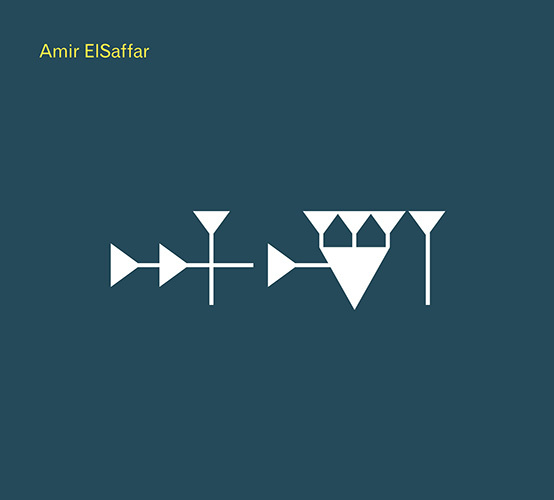 The best album in this overview comes undoubtedly from Iraqi trumpeter Amir ElSaffar, whose "Two Rivers" I have reviewed and praised before. The band consists of Nasheet Waits on drums, Carlo DeRosa on bass, Tareq Abboushi on buzuq, Zafer Tawil on oud, violin and dumbek, and Ole Mathisen on sax, who replaces Rudresh Mahanthappa from the earlier band. 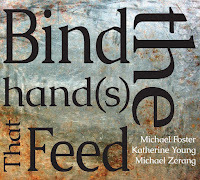 The end result is a fantastic blend of Middle-Eastern scales and sentiment, joined with the complexities of jazz, and both genres find themselves perfectly in the rhythmic changes and the improvisational space. 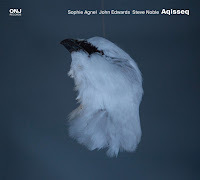 The album is gripping and moving, not only because of the beautiful melodies and interplay, but also because the soloists achieve strong emotional expressivity both in the expected parts, but even more so in the subdued parts. 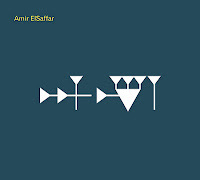 Amir ElSaffar's quartertone trumpet playing is exceptional, with a sound that shimmers and vibrates like distant air on hot sand. Possibly the best world jazz album you will hear this year. I cannot describe the moments of joy I have had with some of Germany-based Lebanese oud-player Rabih Abou-Khalil's earlier work. 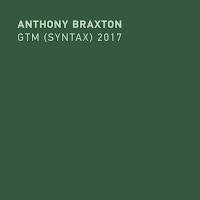 He opened a new language in his own personal fusion of jazz and Middle-Eastern music, with its incessant rhythmic changes, its meandering snake-like coiling themes, its tongue-in-cheek humor, well balanced with technical mastery and a profound emotional depth. In the past few years, he's been repeating his own idiom a little bit too much to my taste, doing the same thing over and over again, but then with different line-ups, and adding the occasional other cultural influence. This project is of a different nature. He wrote the score for a German silent movie from 1922, "Nathan der Weise", based on a play by German author Gotthold Ephraim Lessing, which advocates religious tolerance in Jerusalem in the period of the third crusade in the 12th Century, with the hope of making judaism, christianity and islam to live in peace. The core band is known from previous albums: Rabih Abou-Khalil on oud, Michel Godard on tuba and serpent, and Jarrod Cagwin on frame drums. They are accompanied here by the Bundesjugendorchester (BJO) or German Youth Orchestra, conducted by Frank Strobel. The soloists are Tobias Feldmann on violin, Sarina Zickgraf on viola, and Sophie Notte on cello. 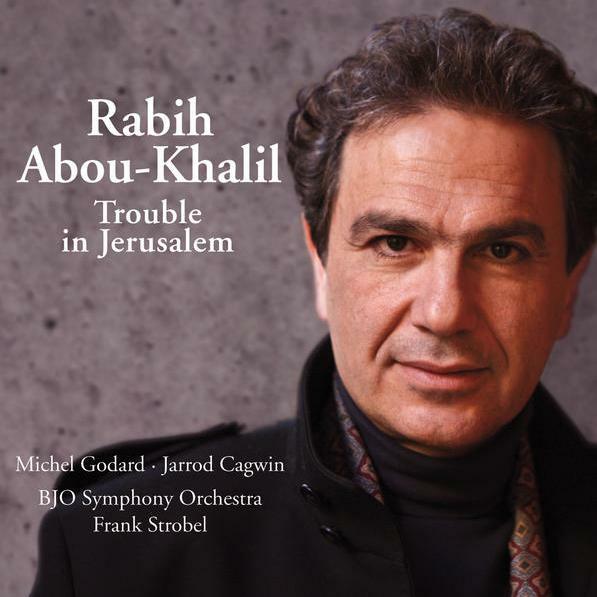 Somehow the use of a classical orchestra is not alien to Abou-Khalil's compositions, since they are also quite prominent in Arabic classical music, and in the music of, for instance Egyption diva Umm Kulthum. Abou-Khalil's music is recogisable as always, with lots of high speed forward driving motion, like the perfect score for car chases in police series, alternated by slower and more subdued moments, jubilant moments, solemn moments, and darkly menacing moments. This is a film score : it adds drama to the images, forcefully so, with an emotional immediacy that is needed to support the action. It is nice, well played, with moments of beauty, and possibly a good accompaniment for a movie none of us are likely to see. You can watch the entire movie "Nathan der Weise" (1922) here. And then to be totally unfair, there is also France-based Lebanese trumpeter Ibrahim Maalouf, nephew of author Amin Maalouf, whose "The Crusades Through Arab Eyes" is a must-read for everyone interested in world politics and history. My review of Maalouf's previous album "Diasporas" led to an avalanche of negative comments, and to my horror, his musical kitsch is even pushed further on this album. I can accept that it is not Maalouf's intention to make jazz, but just to use its instruments to make some other music. Regardless, it is still kitsch. His trumpet-playing is really good though, but his musical taste demonstrates that blending styles without subtlety and clear artistic vision, keeps it in the domain of cheap entertainment. With Zalindê on batucada, Oxmo Puccino on voice, Sarah Nemtanu on violin, Nenad Gajin on guitar, Jasser Haj Youssef on Arabic violin, Jérémie Dufort on tuba, Piers Faccini on harmonica, Jasko Ramic on accordion, Guo Gan on erhu, and Serdar Barcin on saxophone. All other instruments are played by Maalouf. Watch the clip to get my point - all cheap effects by excellent musicians, move to minute eight to hear the expected rock explosion. Arab music is among the most beautiful in the world, and one that builds on many elements that are quite present in modern jazz : improvisation, spiritualism, rhythmic and instrumental mastery, as well as openness to new forms and cultures. We can only hope that the "Arabian Spring" will open the Middle-East even more to the rest of the world rather than closing down upon themselves. Yet on the other hand, authenticity and cultural heritage need also to be preserved. The music can become richer by incorporating true artistic wealth, but it can also decide to move into the realm of kitsch, and blend only those parts that sell. The latter will disappear because too shallow and too much part of today's entertainment business, the former will hopefully create new things that will still be listened to in the future. Done with the preaching, now. Zero Comments. Quit preaching. 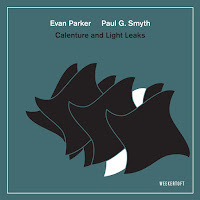 Learn to widen your horizons in terms of appreciating unorthodox types of jazz. Miles Davis created various types of Jazz that were considered real strange and unappreciated by the critics at first. 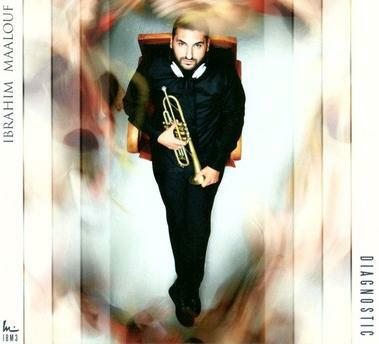 Ibrahim Maalouf may be no Miles Davis, but he brings a uniqueness to the trumpet that I've never heard before. Indeed, what he may be attempting to do is create a wider appreciation for trumpet among non-jazz listeners (particularly in the Arab world where the instruments of choice are the oud, the tabla, and the keyboard). Here's how I first got my mind blown and became a fan of jazz music: Watching a video of Miles' Isle of Wight performance! It's far from your usual jazz, but it caught my attention and began my journey into the diverse and beautiful world of jazz. A critic should critique the music, not ignore whole albums due to rigid definitions of jazz.